Whether you seek unique specialized attention or simply do not enjoy a group setting, our personal training services are second-to-none. 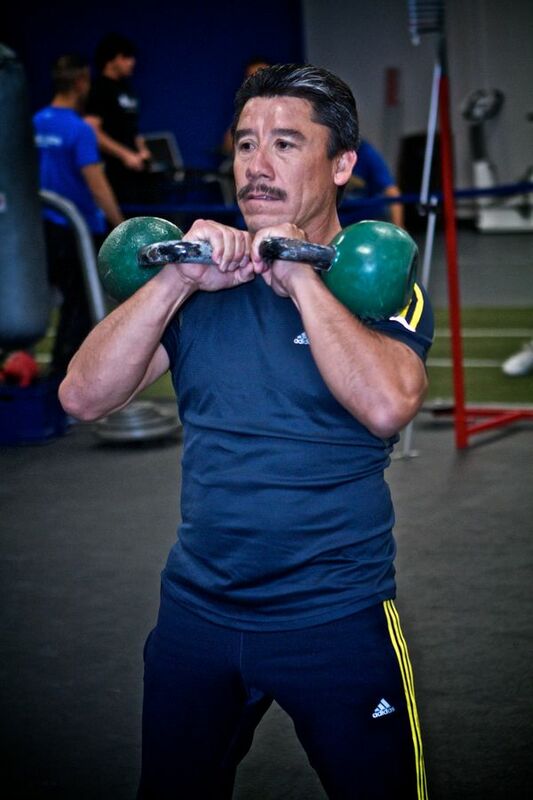 Before your training even begins, you will have an in-depth consultation with your trainer to discuss your goals. This will ensure we provide the most effective plan of action moving forward to help you attain your goals as quickly and as safely as possible. Our scientific methodology and training techniques have allowed us to see exceptional results, from those previously leading a sedentary lifestyle to record-breaking Olympic athletes. Also available are semi-private training sessions if you prefer working out with one or two other friends who have similar needs and goals. It’s time to make a change. Come in and take your training to the next level. Losing weight can be one of the hardest challenges a person can face. HIT Center Austin's trainers are there for you. With great coaches, fantastic programs, and the best equipment of any gym in Austin, we will be make sure you are set up for success. All weight loss clients begin with a program and nutrition consultation, followed by a body composition test using the Bod Pod. Every workout is documented, and body composition and performance are retested every 8-12 weeks to ensure progress. If small group settings aren't your thing, or if you have a specific goal in mind, our personal training services have you covered. 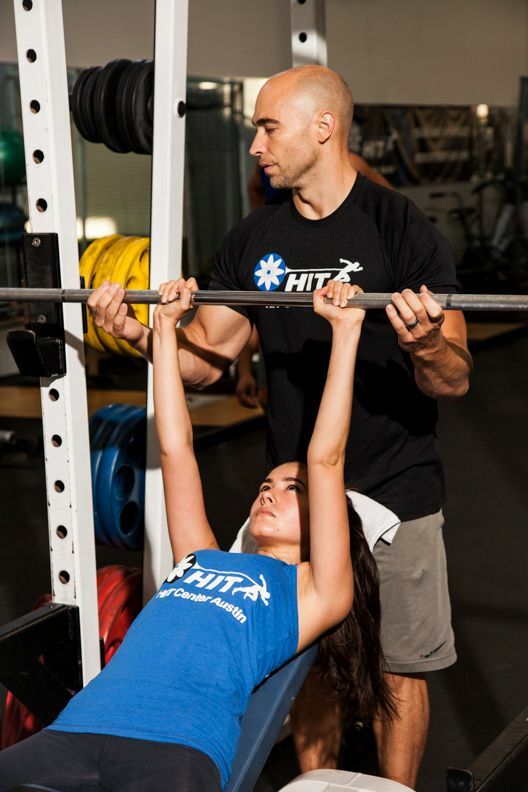 Our strength & conditioning coaches have years of experience assisting people in achieving their goals of cutting fat, building muscle, and getting in great shape. If you're looking to drop time in a marathon, compete in a rec league, or perform in any other athletic endeavor, our performance specialists will make sure you excel.